We offer a comprehensive air duct cleaning service in the Little Rock area. 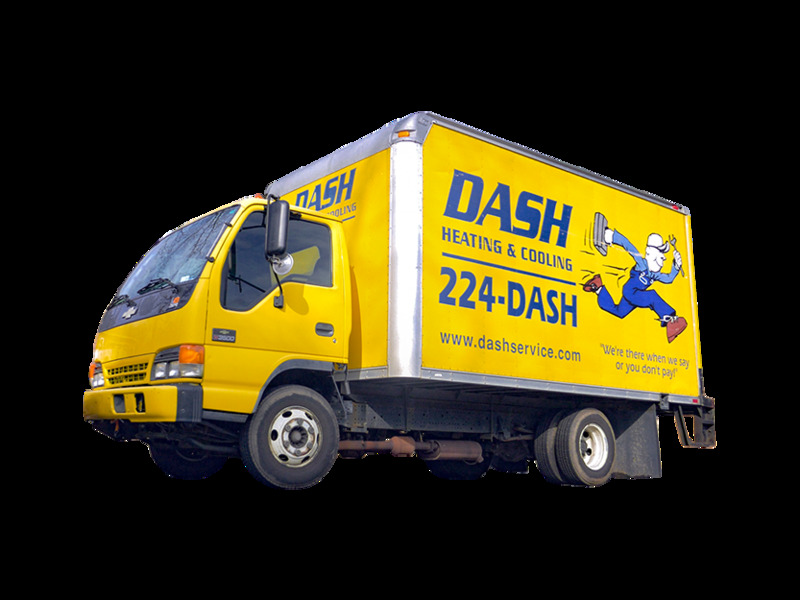 Call 224-DASH (224-3274) and tell us the size of your home and other pertinent information and we can give you a quote for air duct cleaning. We will remove dirt, debris, and cob webs built up in your air ducts to improve air quality and prevent potential fire hazards. I’m sorry we had air conditioning trouble but glad to say we found your business due to that misfortune. We now will always call and refer you to others when we need heating or air conditioning service. Thanks so much for the great people. Make sure the cleaning contractor uses “source removal” cleaning methods designed to extract the debris within your air conditioning system. The routine application of encapsulants to seal debris within ductwork is not recommended. Watch out for “add-on” sales. Some cleaners will charge a base fee and then surprise the customer with additional costs for applying sanitizers or other related services. Make sure you have agreed on the total cost and scope of the job before work begins. Confirm that the duct cleaner is a member in good standing of the National Air Duct Cleaners Association. Choosing a NADCA member to perform the work will ensure that your facility receives a thorough source removal cleaning in accordance with the association’s mandatory performance standard. The association provides free literature and listings of member firms. Most people are now aware that indoor air pollution is an issue of growing concern and increased visibility. Many companies are marketing products and services intended to improve the quality of your indoor air. You have probably seen an advertisement, received a coupon in the mail, or been approached directly by a company offering to clean your air ducts as a means of improving your home’s indoor air quality. 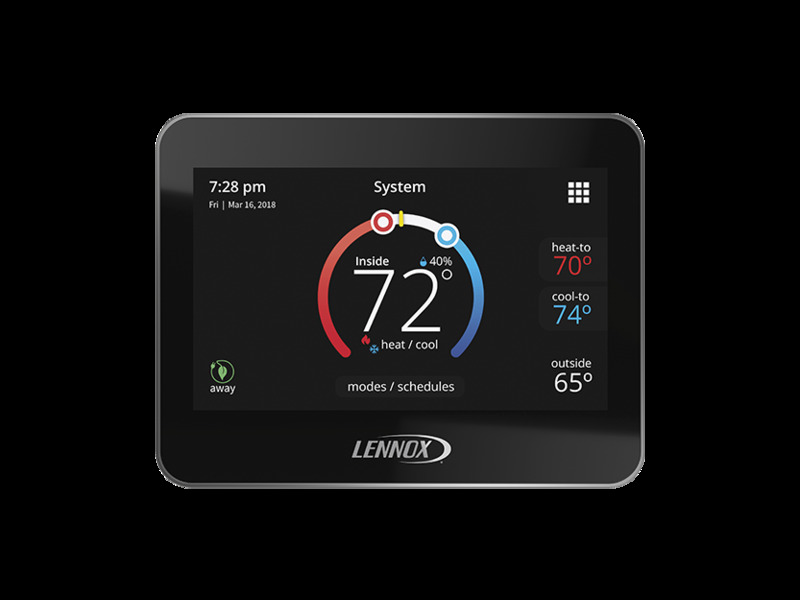 These services typically — but not always — range in cost from $450 to $1,000 per heating and cooling system, depending on the services offered, the size of the system to be cleaned, system accessibility, climatic region, and level of contamination. 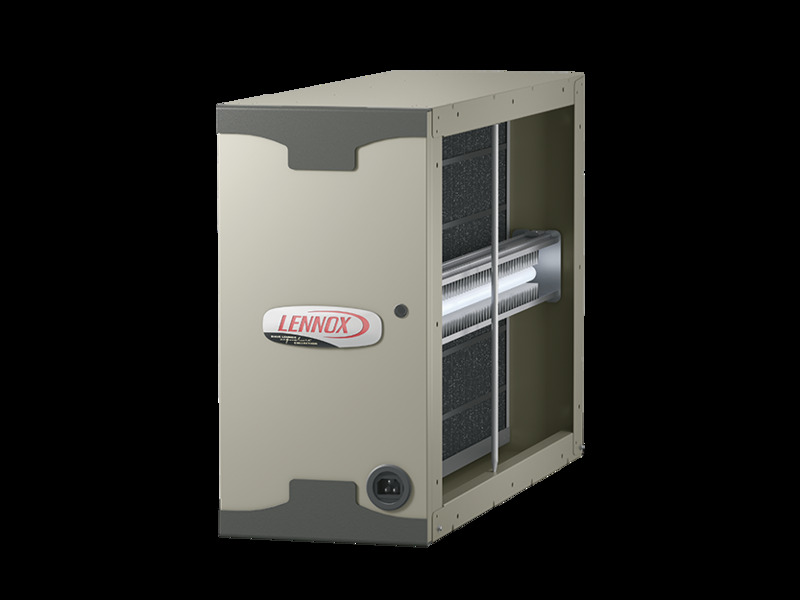 If not properly installed, maintained, and operated, these components may become contaminated with particles of dust, pollen or other debris. If moisture is present, the potential for microbiological growth (e.g., mold) is increased and spores from such growth may be released into the home’s living space. Some of these contaminants may cause allergic reactions or other symptoms in people if they are exposed to them. 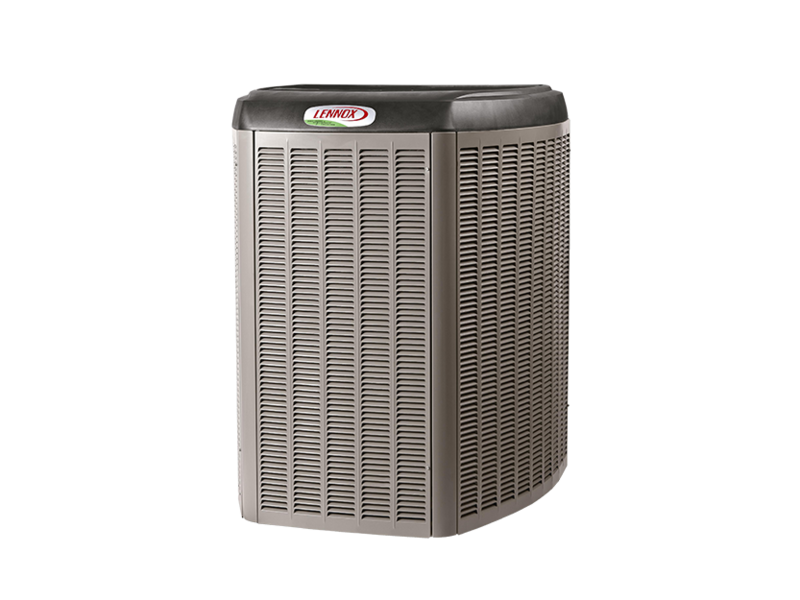 If you decide to have your heating and cooling system cleaned, it is important to make sure the service provider agrees to clean all components of the system and is qualified to do so. Failure to clean a component of a contaminated system can result in re-contamination of the entire system, thus negating any potential benefits. Methods of duct cleaning vary, although standards have been established by industry associations concerned with air duct cleaning. Typically, a service provider will use specialized tools to dislodge dirt and other debris in ducts, then vacuum them out with a high-powered vacuum cleaner. Duct cleaning has never been shown to actually prevent health problems. Neither do studies conclusively demonstrate that particle (e.g., dust) levels in homes increase because of dirty air ducts or go down after cleaning. This is because much of the dirt that may accumulate inside air ducts adheres to duct surfaces and does not necessarily enter the living space. 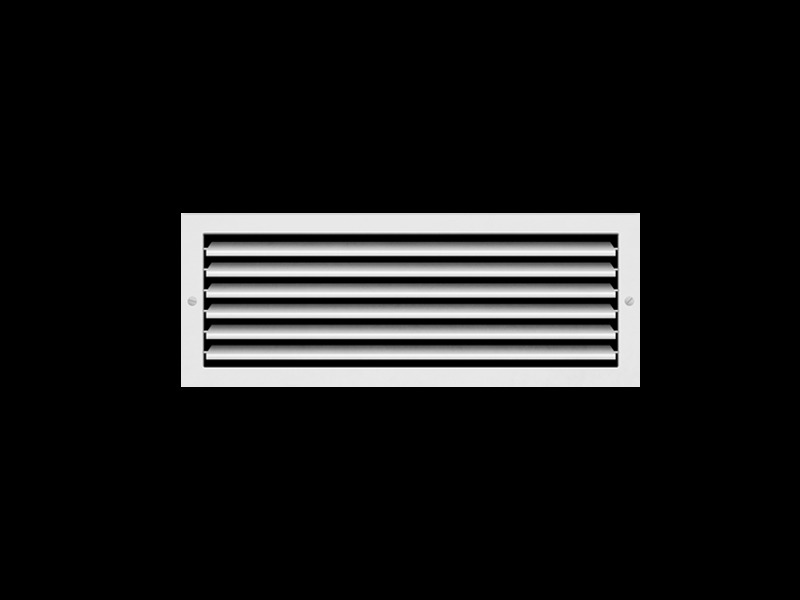 It is important to keep in mind that dirty air ducts are only one of many possible sources of particles that are present in homes. These smells and pollutants can also reside in your car vent, which a car vent cleaner can be used to remove such smells. Pollutants that enter the home both from outdoors and indoor activities such as cooking, cleaning, smoking, or just moving around can cause greater exposure to contaminants than dirty air ducts. Moreover, there is no evidence that a light amount of household dust or other particulate matter in air ducts poses any risk to health. EPA does not recommend that air ducts be cleaned except on an as-needed basis because of the continuing uncertainty about the benefits of duct cleaning under most circumstances. If a service provider or advertiser asserts that EPA recommends routine duct cleaning or makes claims about its health benefits, you should notify EPA by writing to the address listed at the end of this guidance. EPA does, however, recommend that if you have a fuel burning furnace, stove, or fireplace, they be inspected for proper functioning and serviced before each heating season to protect against carbon monoxide poisoning. Some research also suggests that cleaning dirty cooling coils, fans and heat exchangers can improve the efficiency of heating and cooling systems. However, little evidence exists to indicate that simply cleaning the duct system will increase your system’s efficiency.